Style: Lot / Land "Lot 1623 - Square shaped lot!!" Size: 0 sq. ft. "1.17 acres"
Oak coverd 1.17 acre in the prestigious Peninsula at Mystic Shores. Square like shape gives Lot 1623 the uniqueness from any other. All level and usable and covered in mature oak trees to shade your home. 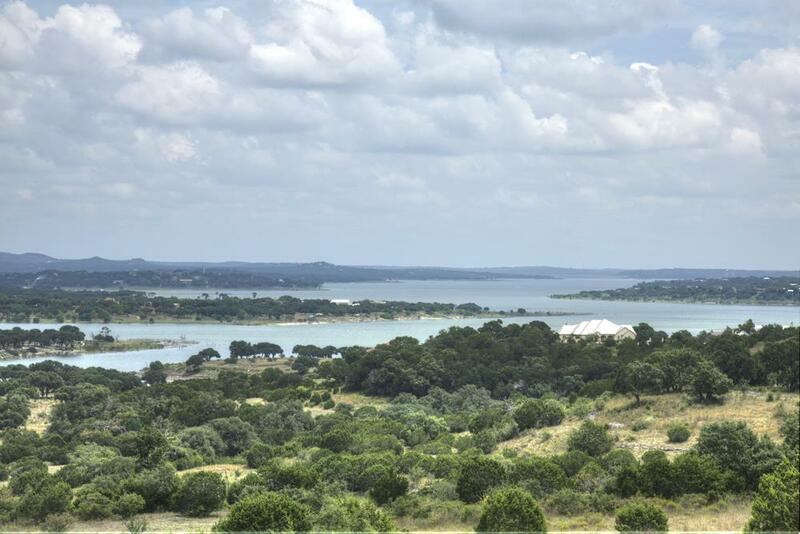 Possible second story waterview and hill country view.